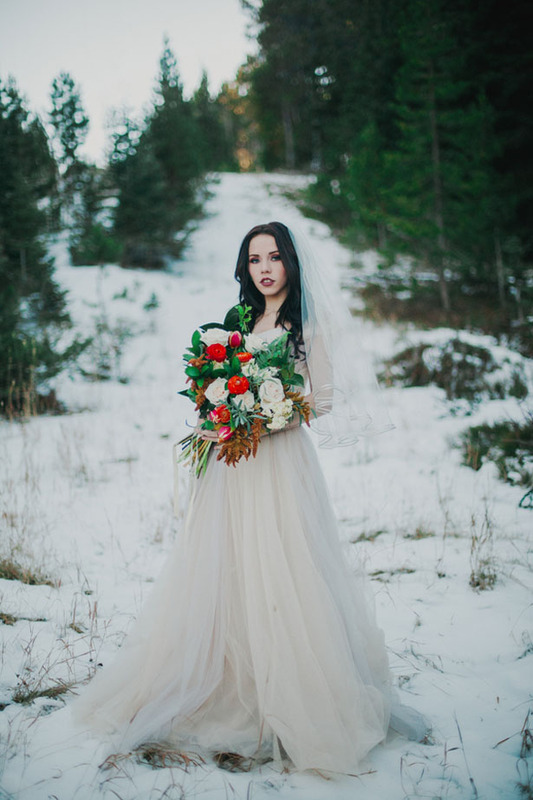 Did you dream of a white Christmas? 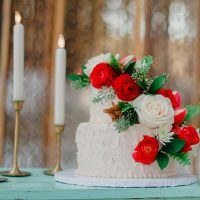 We did & Santa delivered! 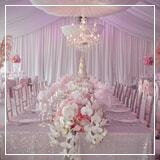 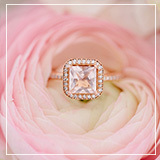 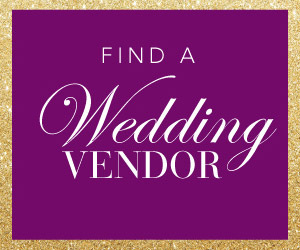 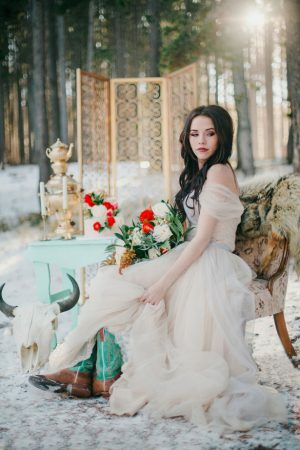 Wyoming is ready to show us what it’s got for all things bridal this winter! 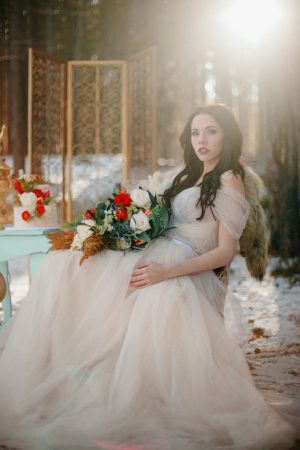 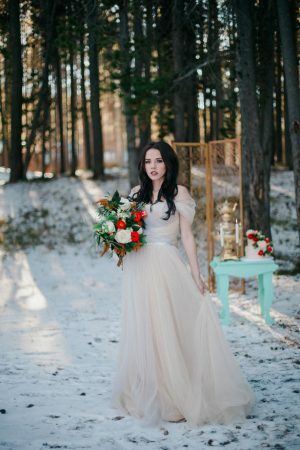 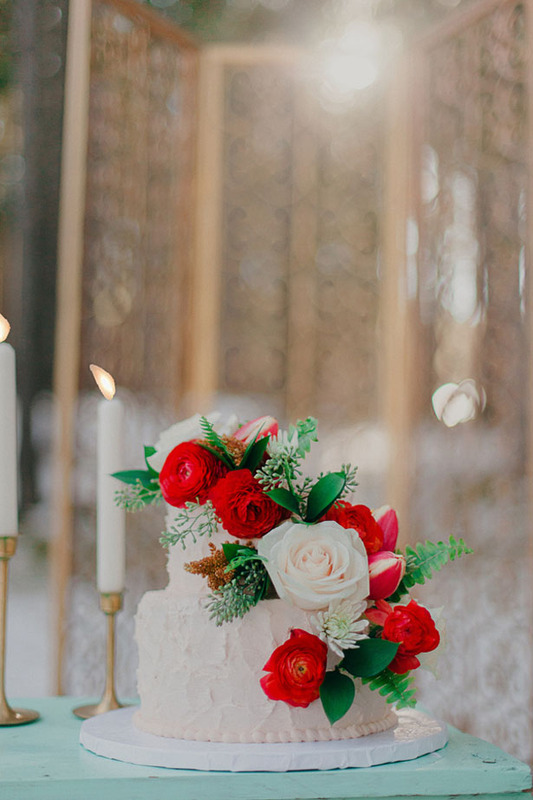 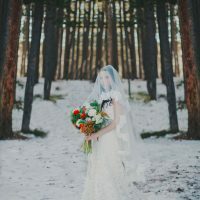 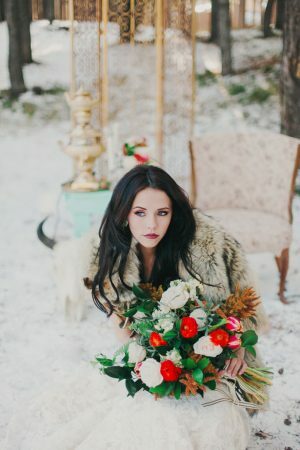 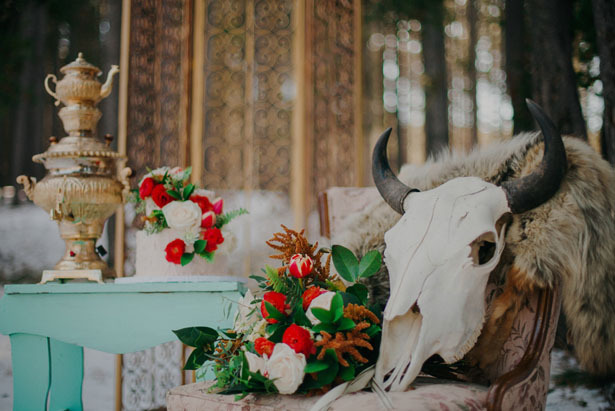 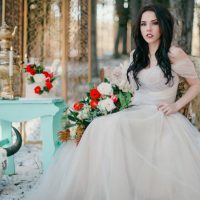 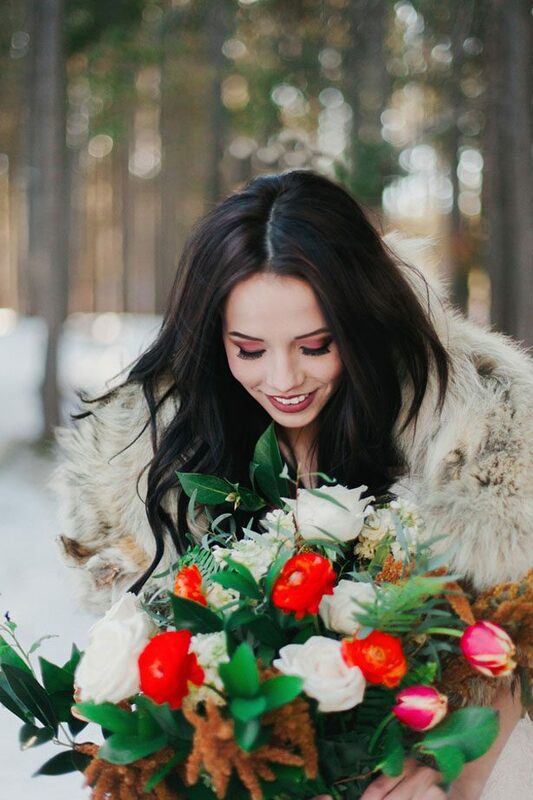 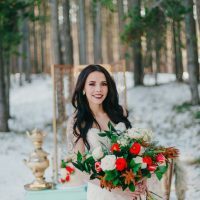 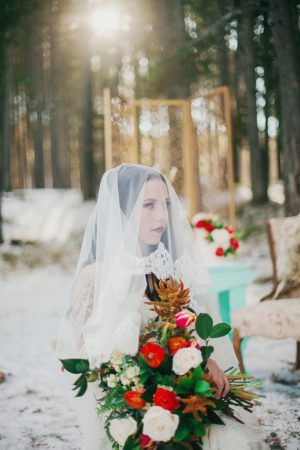 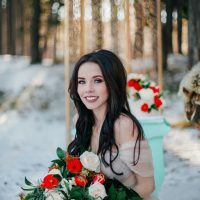 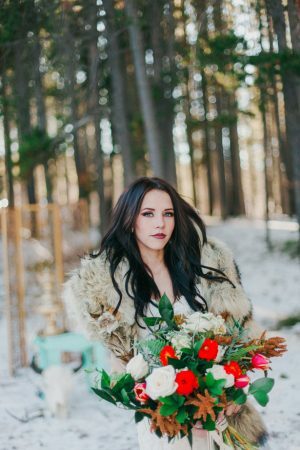 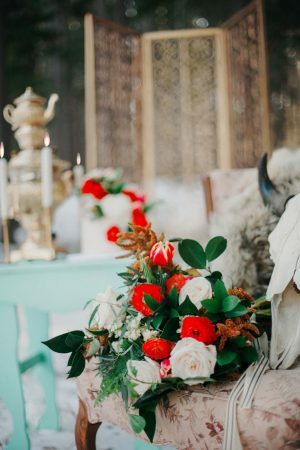 Julli Anna Photography partnered with local artists to showcase a Western Romance Winter Wedding Inspiration. 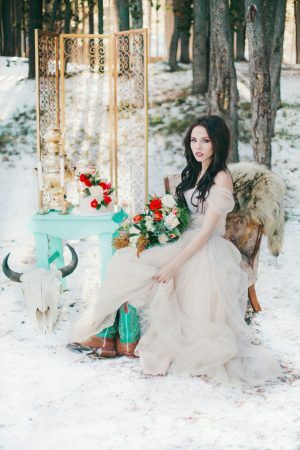 Gold antiques stood, complementing the gorgeous model in her ivory gown and plush fur. 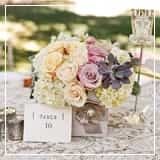 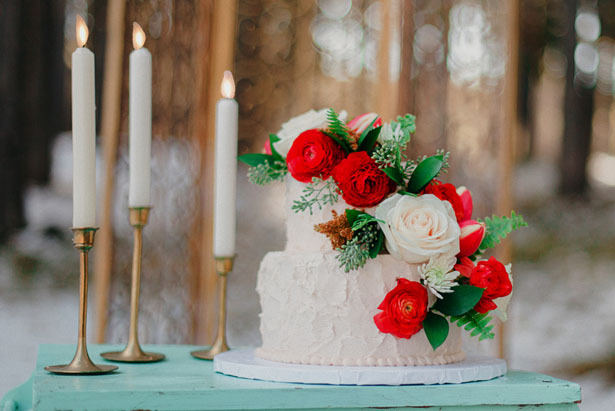 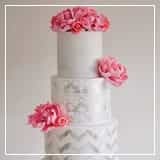 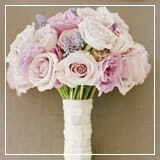 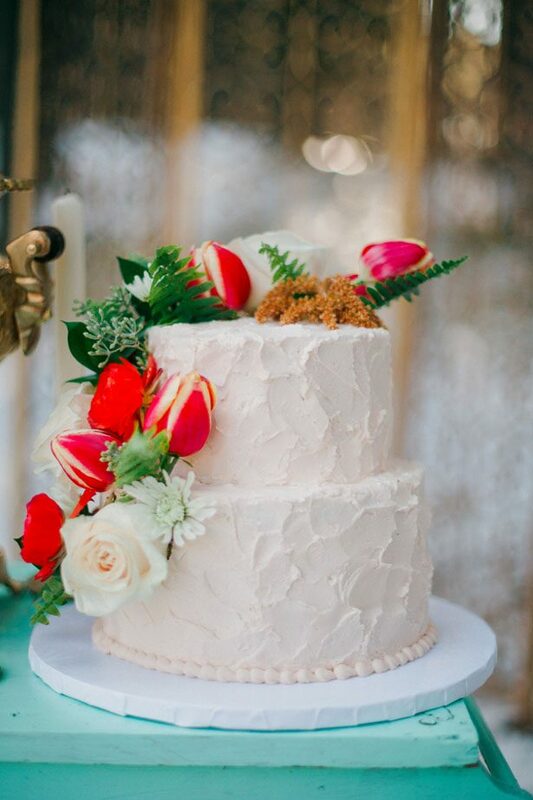 Crimson florals accented the bouquet and the beautiful rustic cake. 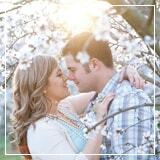 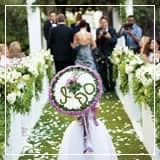 The FULL GALLERY is as swoon-worthy as ever!